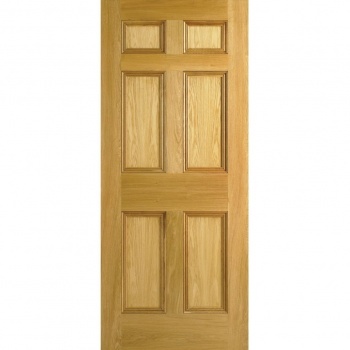 Door Size: 78"x 27"78"x 33"
A classic Oak door, based upon the traditional design of the Georgian era. 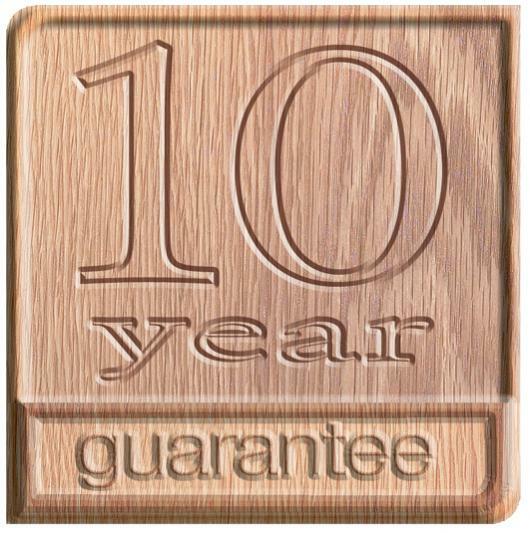 Our Georgian traditional oak internal doors are engineered to ensure stability. 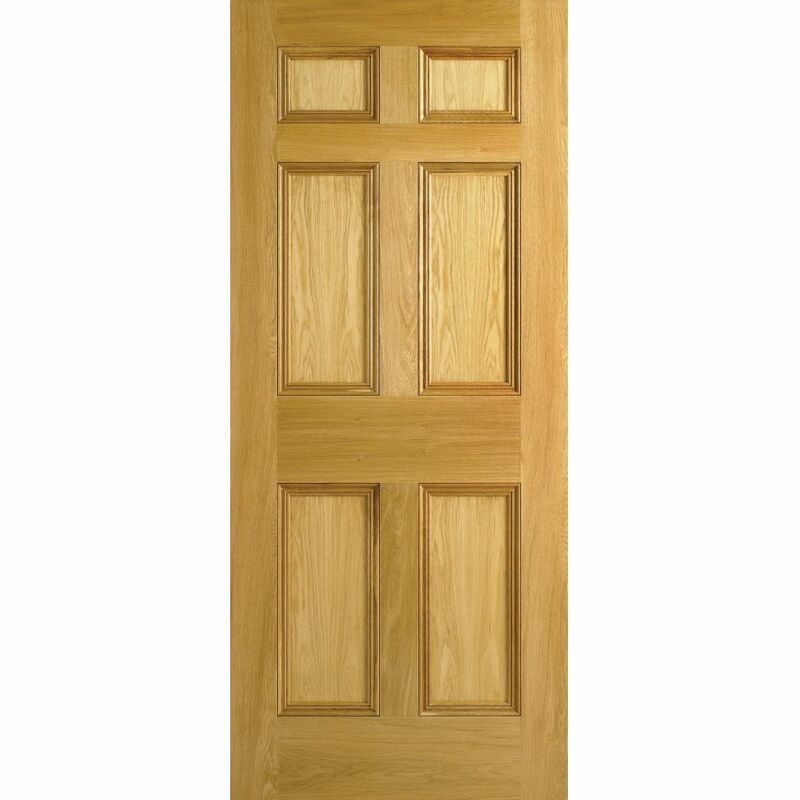 To recreate the traditional aesthetics and craftsmanship of the past, this door is built using traditional methods and feature a wide mid and bottom rail.